Your Personal Data Controller is Medical University of Silesia, 15 Poniatowskiego St., 40-055 Katowice, Poland, phone +48 32 208 3600, NIP: 634-000-53-01, REGON: 000289035. The purpose of processing is for registration tasks and access to collections of Library of Medical University of Silesia on the basis of point (a) Article 6(1) of General Data Protection Regulation i.e. given consent to the processing of personal data. The recipients of personal data are substantially responsible employees of the Medical University of Silesia authorized to process personal data, SUM contractors providing IT support for the library system and other public authorities that will request a legally justified request for access to personal data. Medical University of Silesia does not intend to transfer personal data to a third country. Your personal data will be stored for the period of using Library services by you. 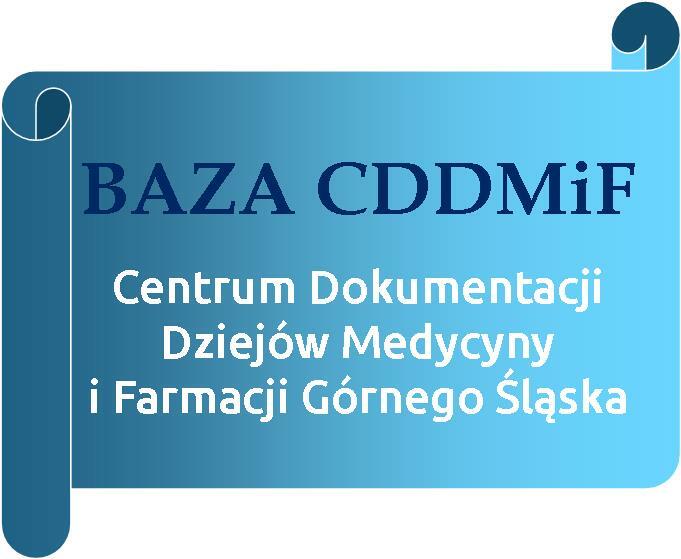 You are entitled to request from Medical University of Silesia access to and rectification by filling in Reader application form or erasure of personal data or restriction of processing concerning the data subject or to object to processing as well as the right to data portability. You have right to withdraw consent at any time, without affecting the lawfulness of processing based on consent before its withdrawal. You have right to lodge a complaint with a supervisory authority. Provision of personal data is necessary to create an account and its service in SUM library system. Failure to provide such data prevents reader from being registered and using SUM library system. During personal data processing automated individual decision-making does not take place. In case of unsatisfactory understanding of meaning of the above content it is possible to obtain information by contacting the Data Protection Officer, whose contact details are available on the website http://iod.sum.edu.pl and at telephone number +48 32 208 3600.